Welcome to the first day of 31 Days of Simple Organization! To read all the posts in order, visit the Overview Page. Today is a simple but important challenge: give your home a fresh start. It’s generally not a good idea to clean out your bedroom closet if you’re tripping over the shoes and clothes that you left out all over your floor! Today’s Simple Organization Challenge: Tidy your home and do some laundry to give yourself a fresh start. In addition to cleaning the schoolroom (2.5 hrs), I did the dishes (15 minutes) and tidied my room (5 minutes). Plus the girls folded their laundry while they watched a show on Netflix. 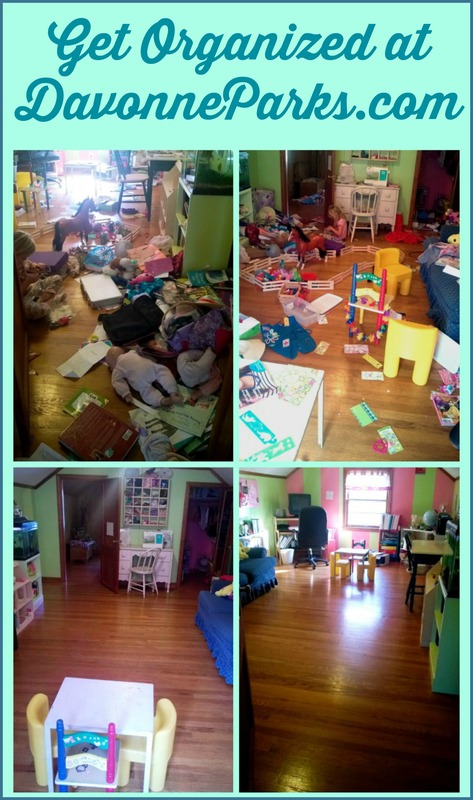 And even though cleaning our upstairs took the “simple” out of today’s organization challenge, I’m so glad that my entire house has a fresh start again! 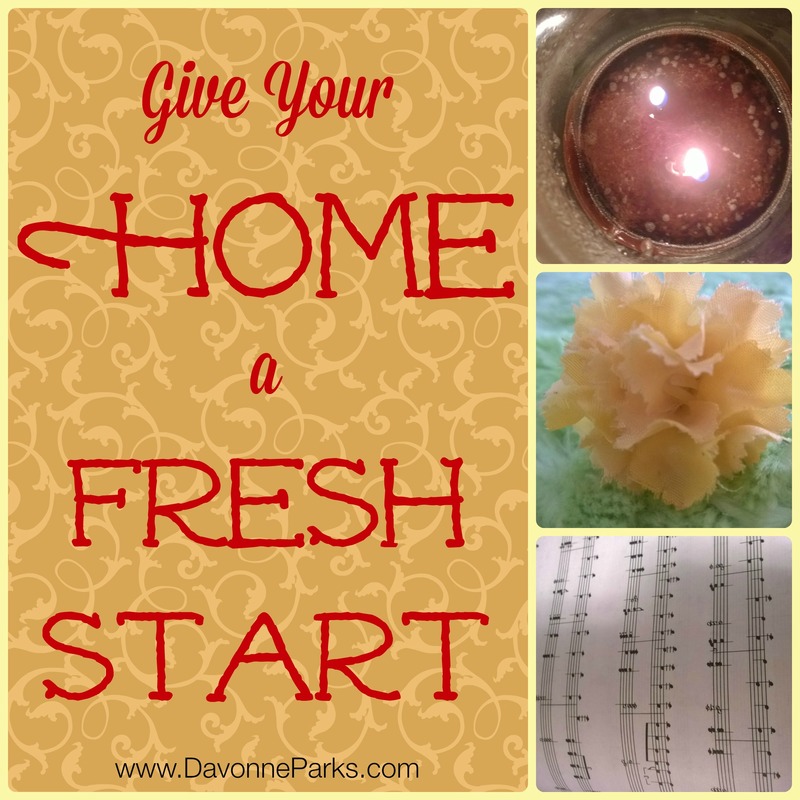 How’d you do on giving your home a fresh start today? I’d love to hear in the comments – and if you blog about it, feel free to leave a link! A fresh start. Check! The kitchen is tidied up and the laundry is managable right now. I look forward to reading what you have to share this month! oh this is so good for me! My series is on moving into a new house 700 miles away – and I think what you’re writing is gonna be a day by day guide for me! Oh, wow! Good luck to you! I’m glad you’re enjoying my series so far!